Vienna. When culinary tradition is kept alive with panache. 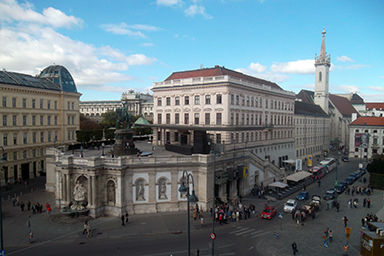 This entry was posted in Food and tagged Vienna by nontouristytourist. Bookmark the permalink.